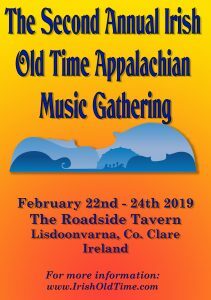 Welcome to the 2nd Gathering of Irish Old-Time Appalachian Musicians, starting at 6.00pm on Friday 22 February 2019 and ending on the evening of Sunday 24 February. 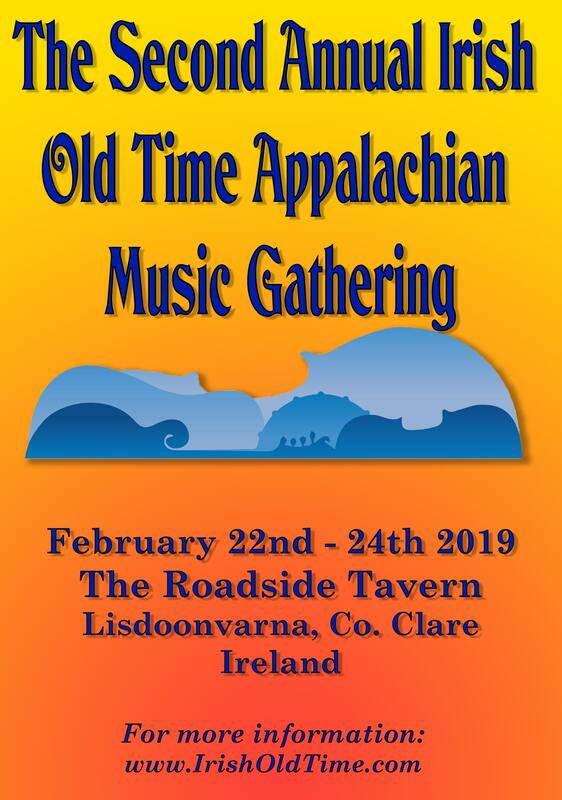 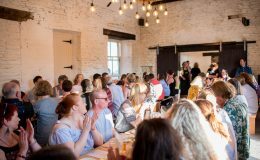 Meet up and jam with other Old Time enthusiasts from Ireland and further afield, and enjoy the hospitality of the award-winning Roadside Tavern, Lisdoonvarna. 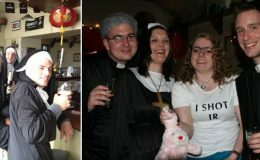 And for musicians it only costs €10 to participate (if you register and book before 31 January). 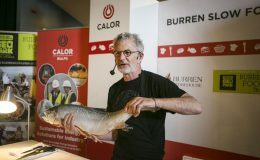 You can do that at www.irisholdtime.com, where you will find extensive information including about low-cost accommodation, travel and tourism tips and an account of the great time had by all at the First Gathering (2018). 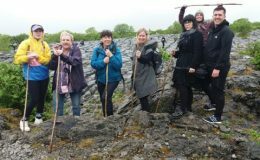 If you are not a musician or singer, there will be a concert on Saturday night where you can experience the finest OT musicians from Ireland.